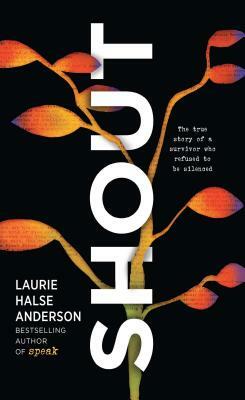 Laurie Halse Anderson is a New York Times bestselling author whose writing spans young readers, teens, and new adults. Combined, her books have sold more than eight million copies. She has been twice nominated for the Astrid Lindgren Memorial Award. Two of her books, Speak and Chains, were National Book Award finalists, and Chains was short-listed for the prestigious Carnegie Medal. Laurie was selected by the American Library Association for the 2009 Margaret A. Edwards Award and has been honored for her battles for intellectual freedom by the National Coalition Against Censorship and the National Council of Teachers of English. In addition to combating censorship, Laurie regularly speaks about the need for diversity in publishing and is a member of RAINN's National Leadership Council. She lives in Philadelphia, where she enjoys cheesesteaks while she writes. Find out more about Laurie by following her on Twitter at @halseanderson, Instagram at halseanderson, Facebook at writerlady, and Pinterest at halseanderson or by visiting her website, madwomanintheforest.com.